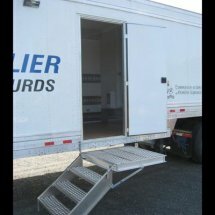 Précisions Provençal is in tune with the mining industry’s transportation and employee management needs. 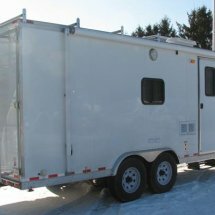 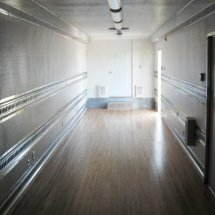 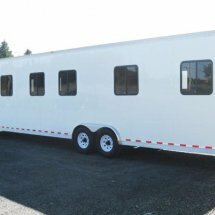 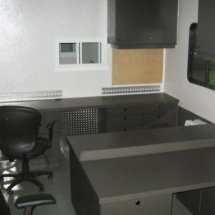 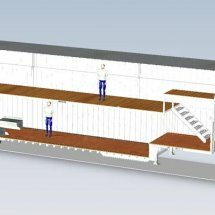 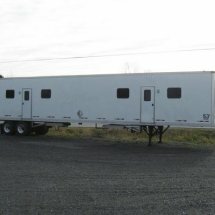 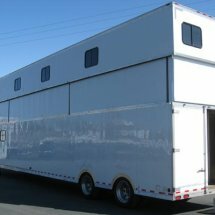 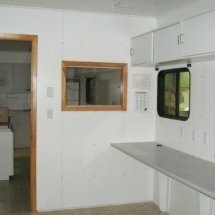 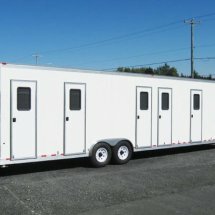 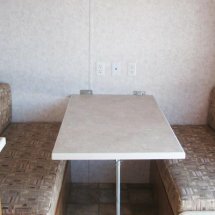 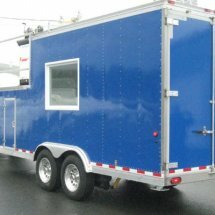 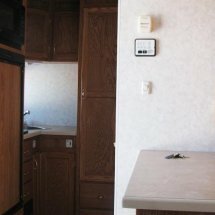 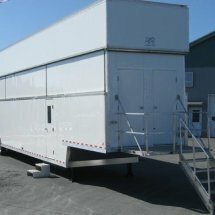 We manufacture trailers where your employees can rest, as well as office trailers, canteen trailers, trailers for your mobile service units, and trailers with loading systems for your equipment. 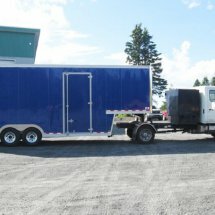 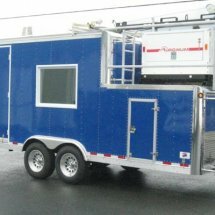 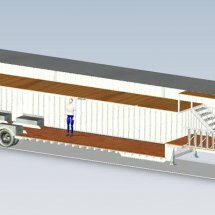 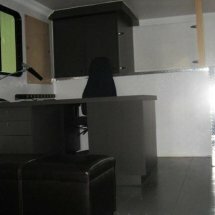 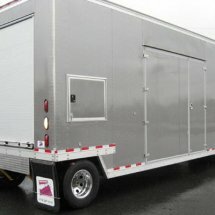 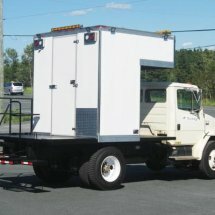 Here’s an example of a two-storey worksite trailer with telescopic roof. 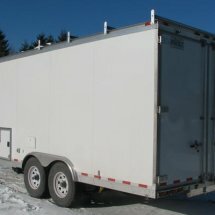 When the roof is closed, the trailer meets maximum legal height restrictions for roads in Quebec. 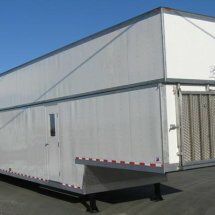 When the roof is raised, the trailer has two storeys, each about 88” inside. 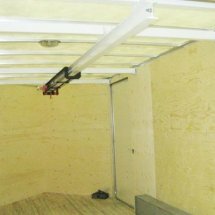 The second storey has 48” of clearance when the roof is closed, providing extra storage space when the truck is on the road. 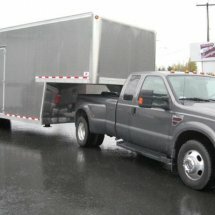 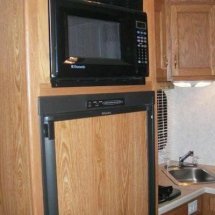 This two-trailers-in-one option helps you save on transportation costs. 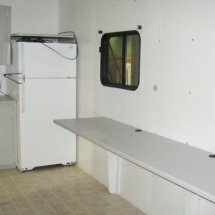 Here’s another example of the kind of equipment we can manufacture for your work sites. 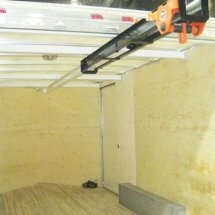 This handy hoist is ideal for unloading material and gear. 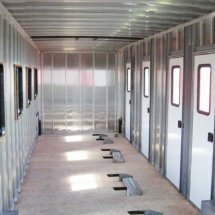 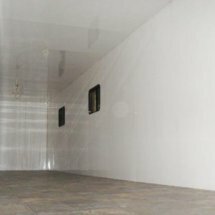 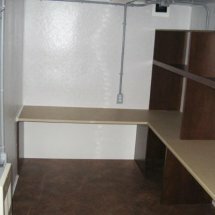 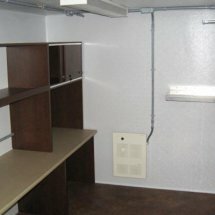 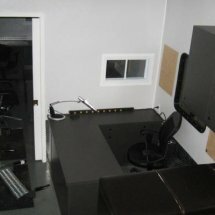 We can build it to meet your needs and size requirements. 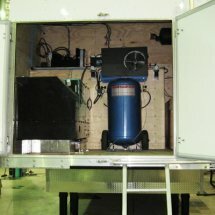 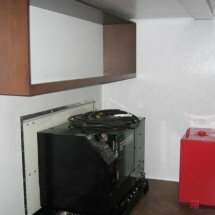 Remember that we can also build other systems you may need, custom-made to your specifications.